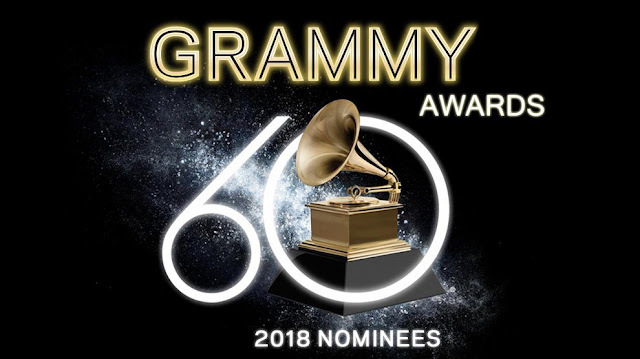 The 60th Grammy Awards night is here again and it is taking place this Sunday 28 January, at Madison Square Garden in New York City. This is the first time in 15 years that the “biggest night in music” has been held in New York rather than LA.The big question in Christian circles is "who will win the "Gospel/Contemporary Christian Music" awards at the 60th Grammy Awards?" There are five awards under the "Gospel/Contemporary Christian Music" genre.